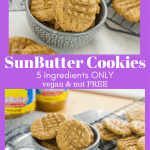 This quick and easy SunButter Cookies is nut free, dairy free, protein-packed and requires only 5 ingredients. Have you guys had a chance to try SunButter? What’s really neat about this product, it has 7 grams of protein per serving and it’s vegan! Having that amount of protein while eating a cookie always makes me smile. Who wouldn’t? I guess it would also make you smile, too! I gave my husband a cookie to try and he loved it. Once I told him SunButter’s main ingredient was sunflower seeds, he was surprised because he couldn’t really taste it. As a vegan, it’s always pleasant to know that I can incorporate vitamins and minerals in everything that I bake. In this recipe, sunflower seeds are highlighted and I can name a few health benefits that you wouldn’t think is present in such a tiny flower seed. Sunflower seeds have a high content of fatty acids, vitamins A, B, C & E. This seed also has wonderful minerals such as manganese, potassium, calcium, zinc, magnesium, selenium and iron. Are not all these healthy contents awesome?!? If you are not still convinced by these vitamins and minerals I have mentioned above, read on! 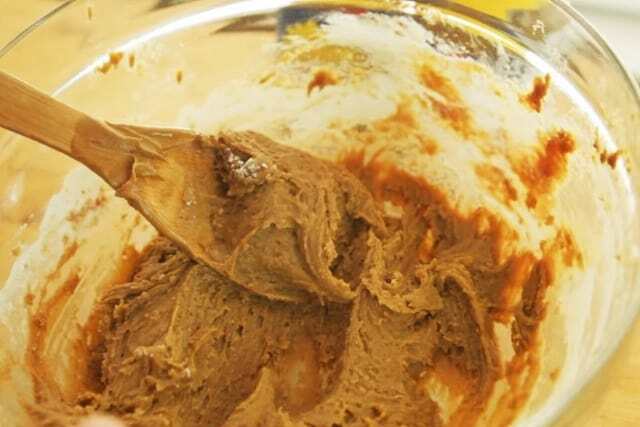 If you like sunflower seeds, you’ll love SunButter. You’ll love what’s in it, and what’s not. More vitamins and minerals than nut butter. 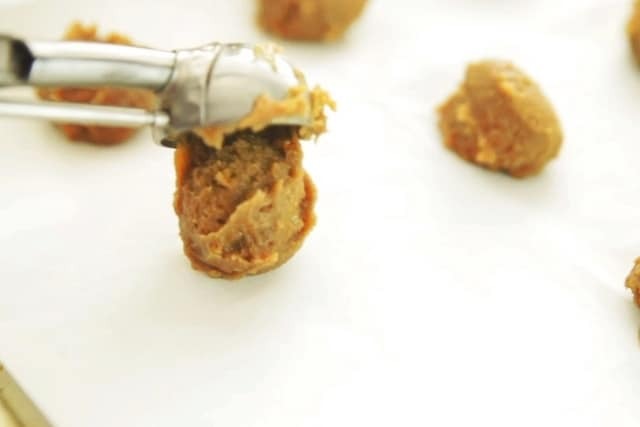 Peanut free. Top 8 food allergen free. 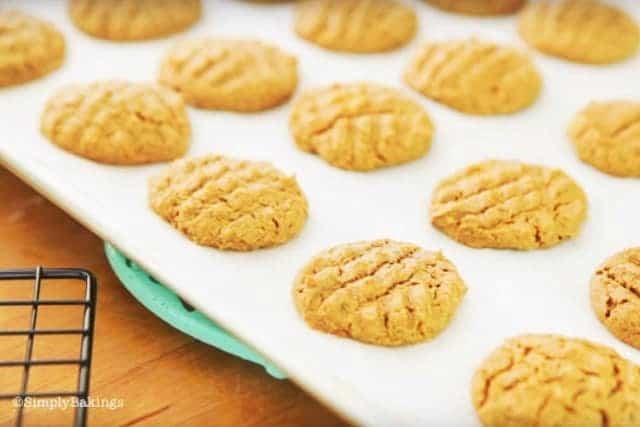 After baking your SunButter cookies, store them in an airtight container so you can enjoy them for several days – that is if you did not eat the whole batch in one sitting. 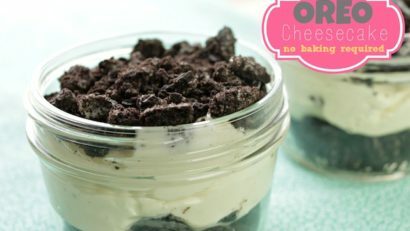 Q: Can I add chocolate chips to this recipe? Q: If I do not have almond milk on hand, can I use other milk varieties instead? A: If you are vegan like me, you can use coconut milk, hemp milk or soy milk. Q: The cookies I baked with SunButter turned green. Did I do something wrong? A: No, you didn’t. 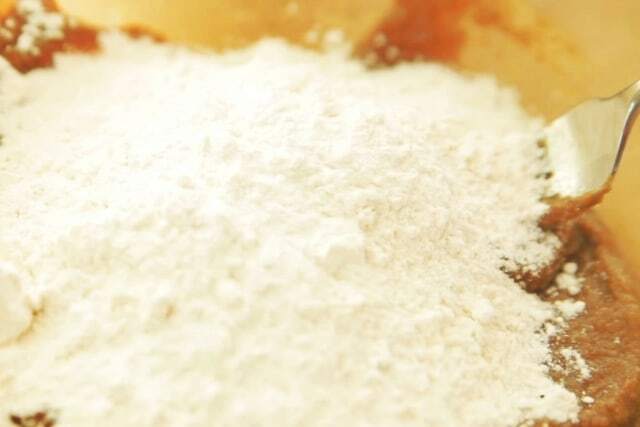 You just might need to lessen the amount of baking soda as it reacts chemically to the SunButter when cooked BUT it is totally harmless. Q: Can I add an egg to this recipe? 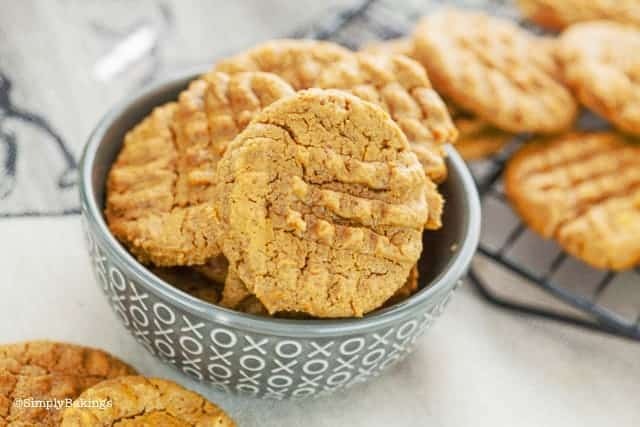 A: Yes, you can an egg or two to this recipe if you are not going for a completely vegan cookie. The SunButter itself does not contain any egg when it was manufactured. 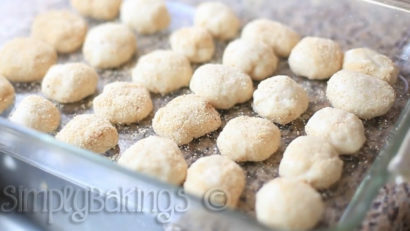 Preheat oven to 350 degrees Fahrenheit and prepare the baking sheet by covering it with parchment paper or a baking mat. 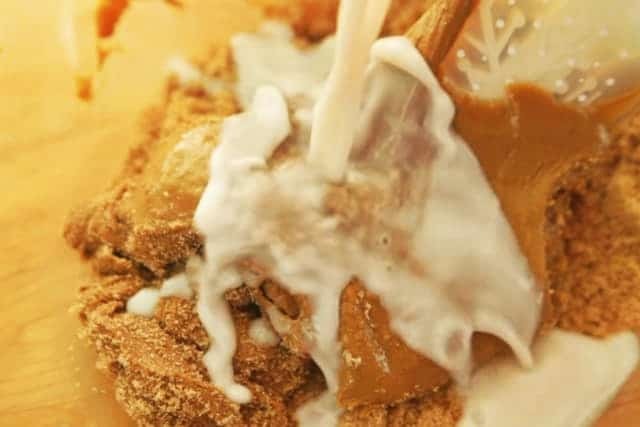 In a large bowl, mix the sugar and SunButter until combined, next add the almond milk and mix until well combined. 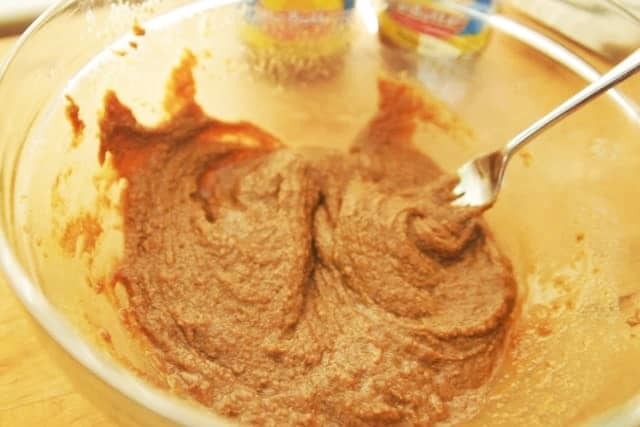 Next add all purpose flour, baking soda and continue mixing. 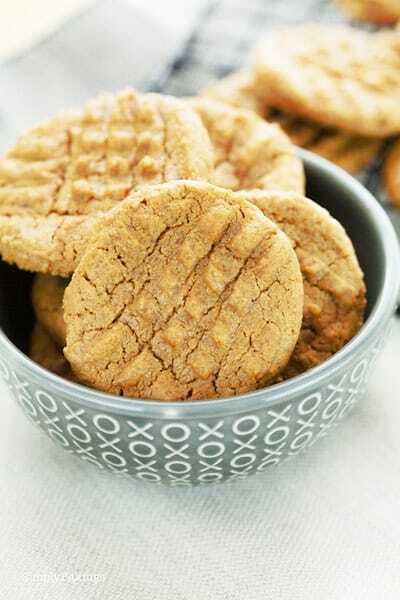 Using a cookie scooper, scoop the cookies on the baking sheet, and bake for 9-12 minutes. 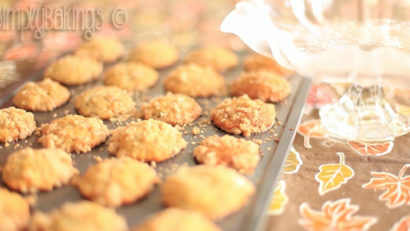 Remove the cookies from the oven and allow it to bake for 2 minutes on the pan. 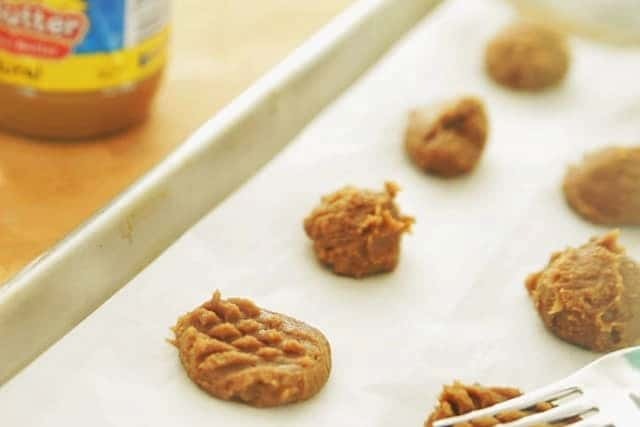 Transfer the cookies to the cookie rack to allow it to cool completely. I used almond milk in this recipe, but feel free to use soy milk or whatever you have available. 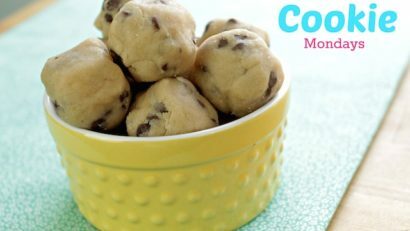 If you want to change up the recipe, try adding chocolate chips, vanilla extract, banana, cinnamon or coconut shreds. Thank you so much. Pretty close, my name is spelled Lainey. Thank you so much, I’ll be uploading a video this week so stay tuned. I love SunButter! 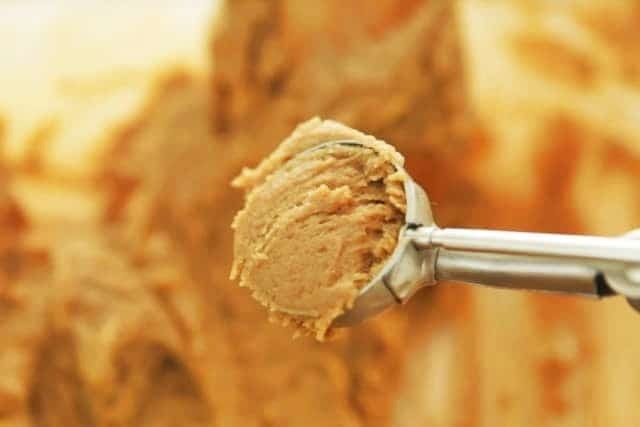 I use it in so many recipes now and replace most peanut and almond butters in baking recipes. So much more nutritious and subtle. 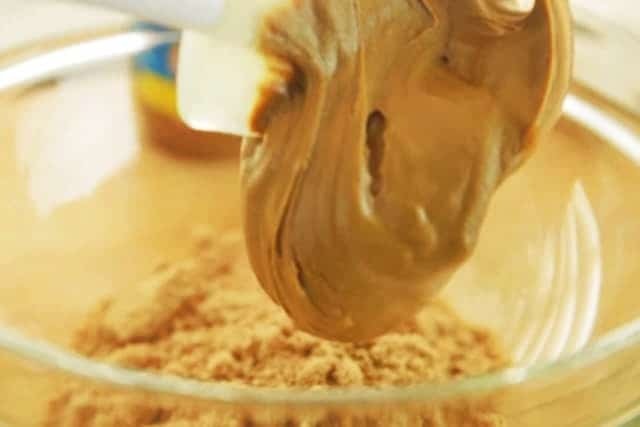 Sometimes I mix it with other nut butters. This recipe is not nut free if it calls for Almond milk. can you make these gluten free. 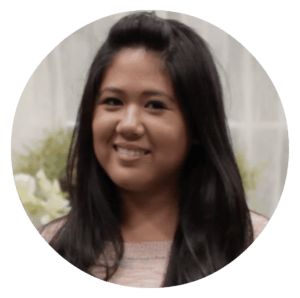 me and my son have a ton of allergies and gluten is one of them among many others but i love sunbutter i have a tree nut allergy so when i came across sunbutter i was like what the heck i like sunflower seeds. 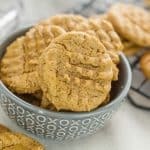 I would love to try to make these but not sure how they would turn out with the GF flours. Thank you for the recipe.